Chelsea has completed a loan deal for Juventus Loan at AC Milan Gonzalo Higuain till the end of the season.. As reported by Skysports. 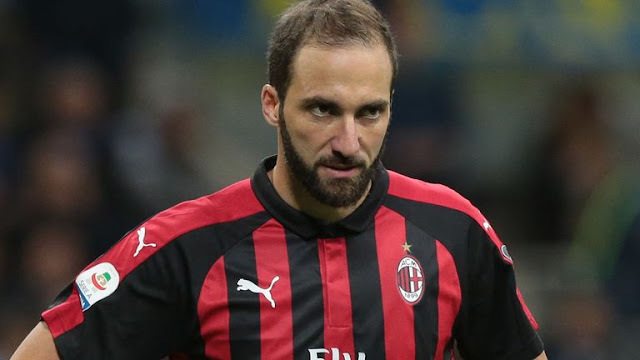 Gonzalo Higuain has been on loan at AC Milan from Juventus, since the starts of the season, with options of a full switch at the end of the season but Higuain seems unsettled at AC Milan and is keen on leaving. The loan to Chelsea, which could be extended to 12 months, is subject to certain terms and conditions. 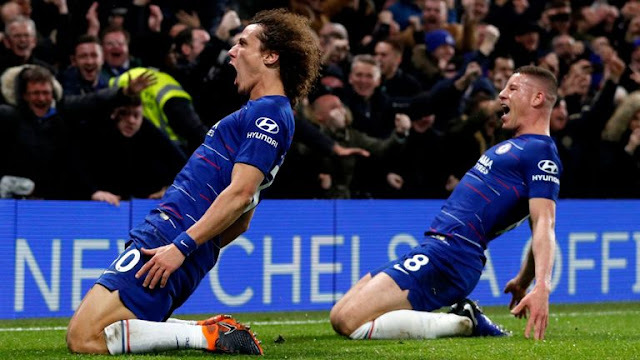 Maurizio Sarri is strongly interested in the forward and believes, he is the answer to Chelsea problems but Chelsea's chief-executive Marina Granovskaia remains unconvinced Higuain is the answer to the club's striker problems.